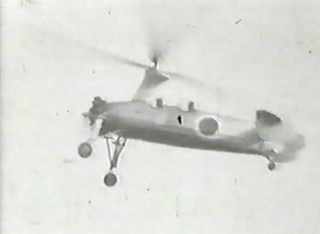 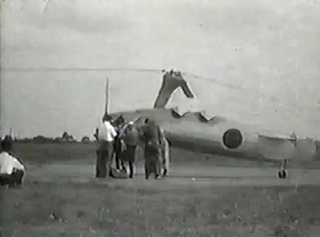 Keith Walker has posted a link at Hyperscale to almost 8 minutes of interesting and rare film footage of Japanese Army testing of the Kayaba Ka-1 and Ka-2 autogyro including what appear to be carrier trials. 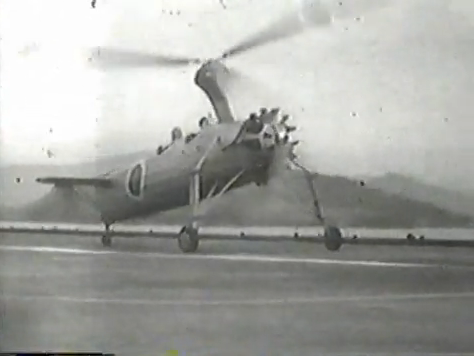 The Ka-1 was based on an imported Kellet KD-1a and was intended for development as an artillery-spotting and anti-submarine aircraft. 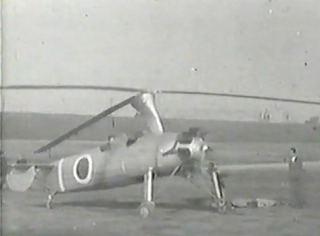 The Ka-1 of which about 20 were manufactured by Kayaba had a 240 hp Argus type engine but the Ka-2 had the same Jacobs L-4MA-7 as the original Kellett machine. 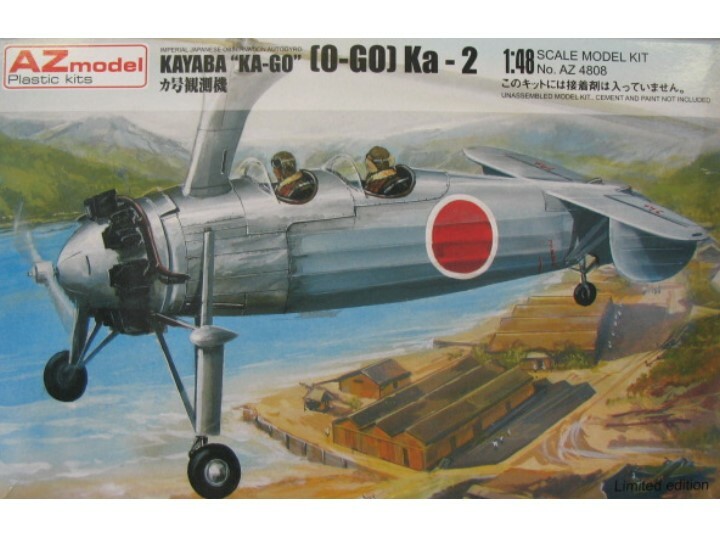 Fine Molds offer a 1/72nd scale kit of the Ka-1 which has been released in early monochrome and standard colour boxes, whilst more recently AZ Models have released 1/48th scale kits of both Ka-1 and Ka-2 versions. 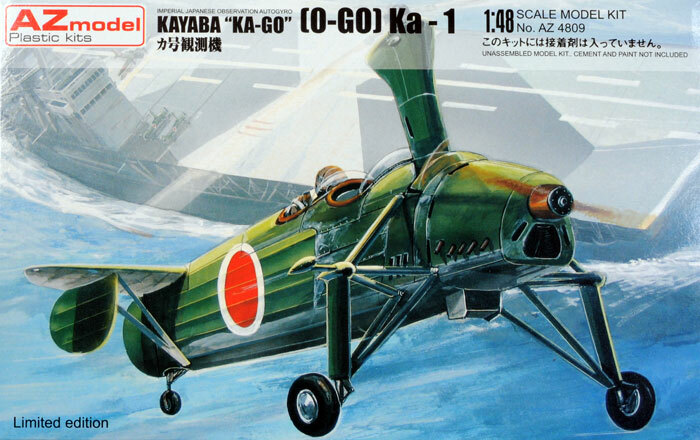 Thanks for posting the screen grabs and box art.